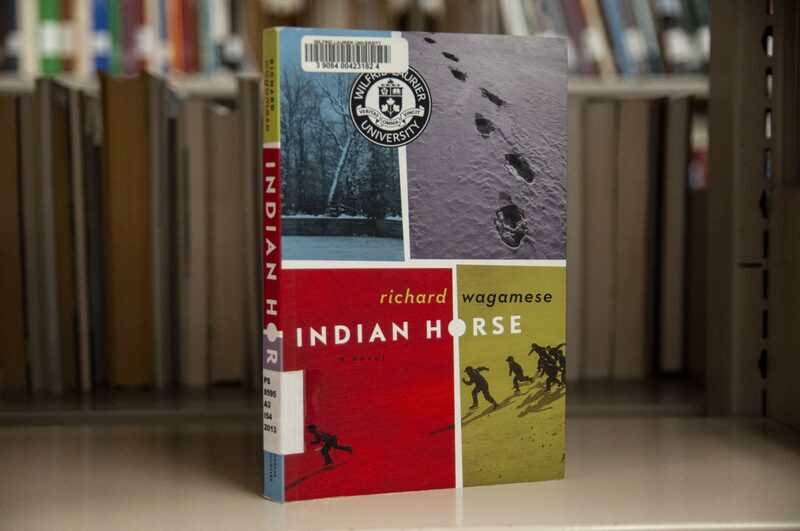 It’s been almost six years since Richard Wagamese wrote his novel Indian Horse, and yet it continues to catch the hearts and minds of many readers up to this day. Richard Wagamese is an Ojibway, Canadian writer born in Northwestern Ontario. With experience as an author and journalist, Wagamese’s pieces of work contain no shortage of heartfelt experiences and touching moments. Indian Horse is a novel about the life of Saul Indian Horse, a member of the Fish Clan of northern Ojibway. While reading the story, I went through a rollercoaster of emotions alongside Saul, as he is stripped away from his family at a young age and is forced into the residential school system. “The tearing away of the bush and my people was like ripped flesh in my belly. Every time I moved or was forced to speak, it roared its incredible pain,” the book reads. The story is told from flashbacks, as it begins with Saul as a resident in a treatment centre for alcoholics. Originally reluctant to get help, Saul discovers the best way to cope with his trauma is to tell the story of the past. Here, readers will be exposed to the hardships of Saul’s life. “That was a border my generation crossed, and we pine for a return that has never come to be,” the book reads. Touching on subjects of facing racism and abjection, anyone who wants to learn more about the significance or importance of Indigenous culture and values should read this novel. It is an excellent story that highlights an important part of our Canadian history. It re-tells Saul’s experiences at the residential school, and explores the effects it carries with him for a long time, often something that is ignored in the history of residential school students. “When your innocence is stripped from you, when your people are denigrated, when the family you came from is denounced and your tribal ways and rituals are pronounced backward, primitive, savage, you come to see yourself as less than human. That is hell on earth, that sense of unworthiness,” the book read. The novel shows the many experiences and emotions residential school children have to overcome during and after their stay. I found that the demonstration of how Saul learns to survive and cope is an intense journey, but Wagamese makes it extremely authentic. While reading, I felt as if I was right there along Saul; healing, growing and facing the trauma. “In what seemed like an instant, the world I had known was replaced by an ominous black cloud,” the book read. Although I found it easy to read, with just over 200 pages, it is not an easy topic to handle. I suggest this book for a reader who is looking for a novel that is filled with struggle, abuse, but most importantly, someone who is ready to read the truth. “I suppose when you can’t understand something yourself it’s impossible to let anybody else in even if your motivated to,” the book read. Indian Horse is incredibly well written, and really made me consider what there is that meets more than the eye. Wagamese has nothing to hide in this journey of surviving; it is raw and pure.